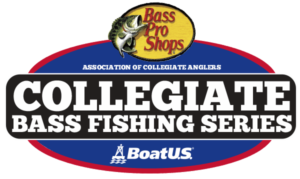 The Association of Collegiate Anglers (ACA) is proud to announce AFTCO as a returning partner for the 2019 Bass Pro Shops Collegiate Bass Fishing Series. AFTCO will also remain the title sponsor of the Collegiate Bass Open to be held on Lake Dardanelle in October 2019. 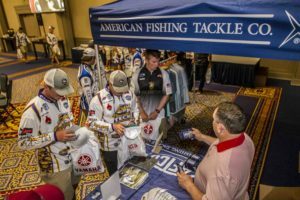 As a sponsor of the Series, AFTCO will support collegiate anglers in a variety of ways ranging from conservation programs, discount programs and more at each of the Bass Pro Shops Collegiate Bass Fishing Series events this season. “We love the youth and enthusiasm of the college anglers for our brand as we continue to build in the freshwater market. Their passion for fishing is similar to what founded AFTCO and continues to drive it 60 years later. We love interacting with them and providing gear to keep them comfortable on the water in any condition”, Casey Shedd, VP of Sales. Family owned and operated by three generations of the Shedd family, the American Fishing Tackle Company is a market leader in shorts, performance shirts, technical woven shirts, outerwear, fleece, hats and big game fishing tackle. AFTCO created the world’s first ever pair of fishing shorts in 1989 when they introduced the legendary M01 Original Fishing Shorts, still the world’s most popular fishing short. In 2018, AFTCO officially enters the freshwater market bringing their award winning products and 10% Conservation pledge. AFTCO contributes more than 10% of company profits to fishing conservation, for protecting our resources, and ensuring a sustainable fishery for future generations in their 10% pledge to protect and conserve. “AFTCO’s conservation initiates and support has had a tremendous impact on our series and anglers. 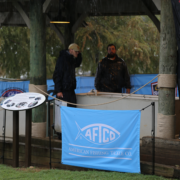 We’re excited to continue our partnership with AFTCO and look forward to the 2019 season,” said Wade Middleton, Director of Association of Collegiate Anglers and President of CarecoTV. 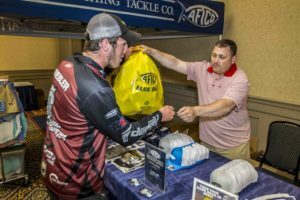 In partnering with the ACA, AFTCO and the Bass Pro Shops Collegiate Bass Fishing Series will continue to work together on the Bank Bag initiative that rewards collegiate anglers for their stewardship efforts. 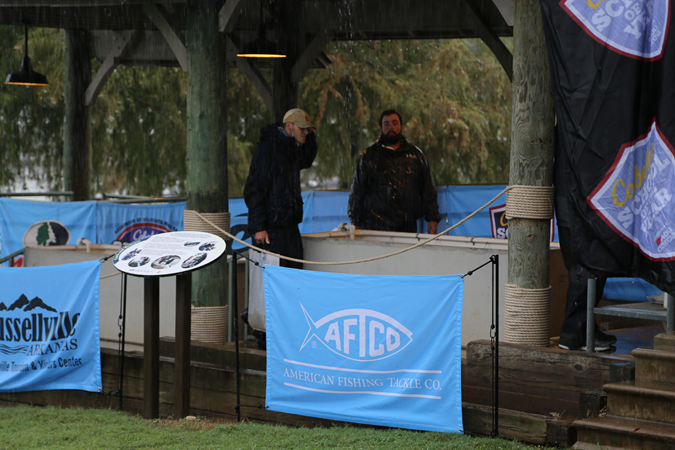 AFTCO’s discount program will continue throughout the 2019 season and will offer college anglers a 40% discount on all AFTCO clothing available on their website. Complete details of the collegiate discount and bonus programs can be found on our website at the Discounts and Incentives page or by emailing college@carecotv.com.